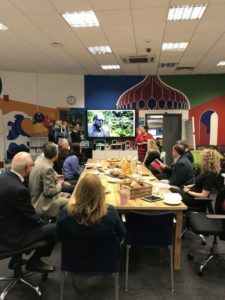 Very early on an autumn’s morning, I wandered down to the hi-tech Barclays Eagle Labs for a meetup of marketing managers and MDs from local Brighton and Sussex businesses, as part of the Brighton Digital Festival. We were greeted with a sumptous breakfast, including healthy bacon baps, the most amazing almond croissants (my favourites) and fresh fruit platters. 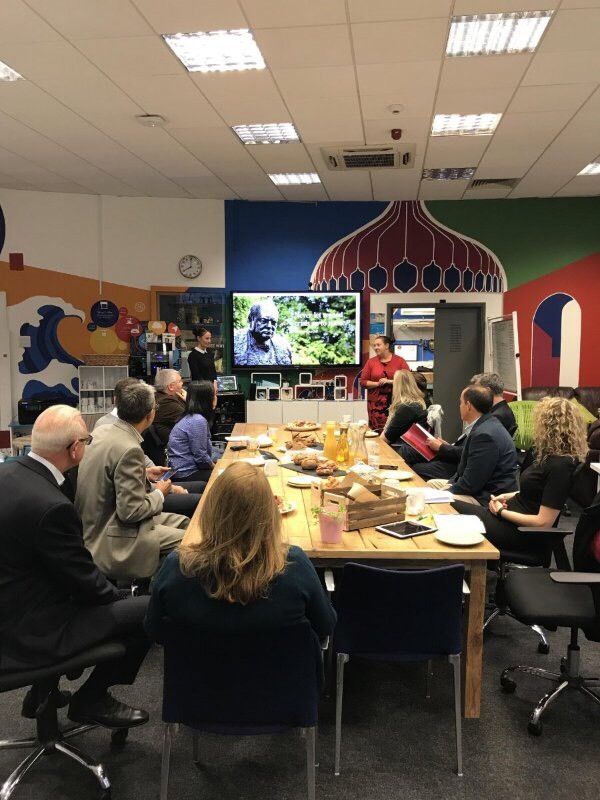 First up, was Mike Whenham from Pro-Actions coaching company, who reiterated what we all know, but never do: Plan Your Marketing Strategy … don’t jump straight in. Set up a rolling three month marketing schedule. I then had only 20 minutes to do my bit to convince everyone to start selling internationally and online. I know it’s a big ask, but the opportunity is truly MASSIVE if you get it right and do it properly. We can reach these customers by setting up world-class digital sales platforms (websites, e-commerce, e-marketplaces and s-commerce) and digital marketing campaigns. great relationships and impressive discounts with DHL and export documentation and insurance companies.